The good news is that an upcoming update will resolve the issue. The better new is, Google has offered up an alternative fix that you can apply right now. 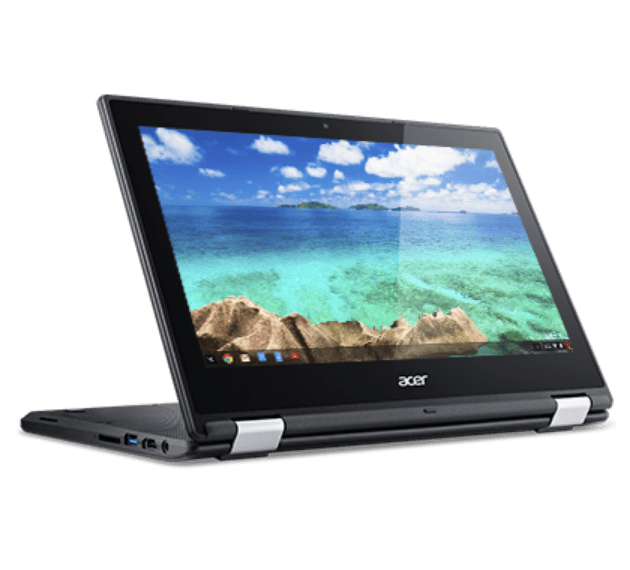 According to his Google+ post, IT specialist Joe DiNardo has a number of Acer R11’s in his fleet that seem to be stuck at 40% after being charged overnight. 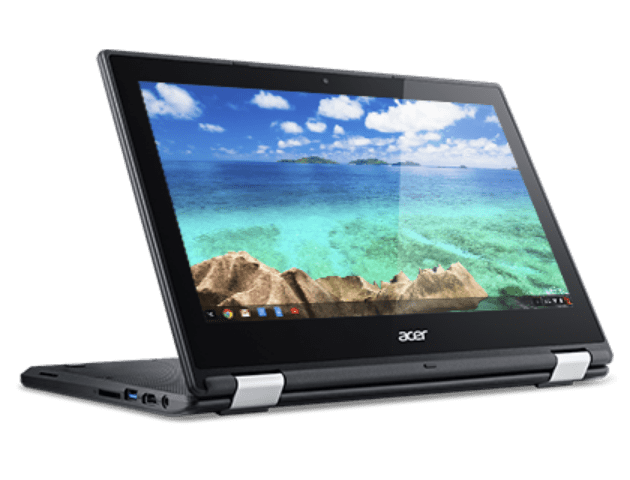 After contacting Acer, Google stepped into the mix and provided a step-by-step method to retrain the batteries and return the devices back to normal. While Google has promised a fix in a future update, schools with large fleets of these devices are likely anxious to get them up-to-par sooner than later. For those, the following steps will be tedious and time-consuming but reports from multiple users confirm that it works. Unplug the device from the AC adapter and power it down completely. Now, plug the AC adapter back in and leave the device as is. Do not power down or close the lid. Leave the Chromebooks plugged in for 6 hours to allow the battery to recalibrate and take a full charge. While still plugged in, hold the power button and power down the device. Leaving the device plugged in, power it back up and you should see the battery level at full or close to it. Unplug the Chromebook and you’re all set. The battery should be back to its normal self and the indicator should reflect the full charge. It’s good to see that Google has addressed this issue and provided a fix tangent to a software update. Down time for fleets can be costly and wreak havoc on educational institutions. If you have noticed this issue with your devices, please share this article with your IT director or admin. Power tip: Over time, your devices battery health will decline and you may notice a decrease in on screen time. To check your Chromebook’s battery health, open a crosh shell by pressing ctrl+alt+t and at the crosh command type “battery_test.” This will tell you the percentage of charge you are getting as well as some details on how fast your device is discharging. Special thanks to Joe DiNardo for sharing this information.